Planning for my wife’s credit card round – new choices are PERFECT! I am chugging through the spend from my last 100% successful round and I can proudly say my credit score from those 3 cards did not have much of an impact on the grand total. I have dropped down to 762 from 771 after my round. So now I start to plan my wife’s round for next month. I offset mine and hers by a month to spread out the spend months over a little longer time. Right now she is sitting on a credit score of 756 that is in the “Excellent” range and more than high enough to pick up the 3 cards I have planned for her this round. So what am I/we going to shoot for? The first one is Simple. 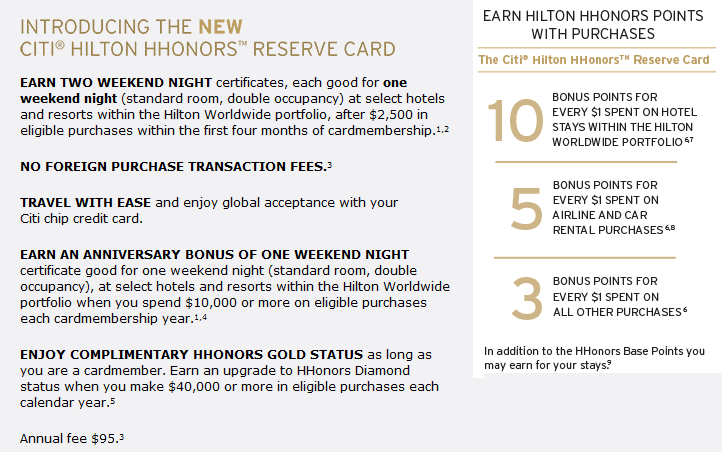 Thanks to the simply awesome release of the new CitiBank Hilton card, that will be number one on my list! The next one is also a simple choice. It has been more than 24 months since she got the AMEX Premier Rewards card. I cannot wait to see if Delta has a Membership Rewards transfer bonus again this fall. 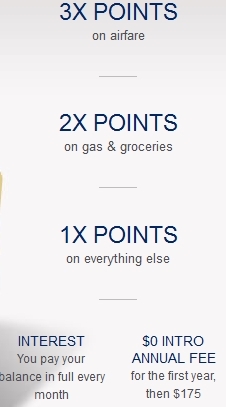 Love the bonus points airfare is just tops and low spend ($2000) to get the points! The last one will be the Chase HYATT card. (EDIT: NOT MY LINK – HT to reader Perry – this link give you $75 statement credit after 1st purchase – it ONLY works when you start to book a room, but you do NOT have to finish booking for it to work – clear?) 2 nights free at any property they have is just perfect and she has never had this card. Will she go 3 for 3? I expect so but time will tell. 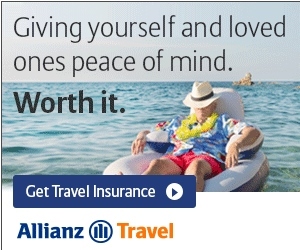 Either way my planning is sound, the timing is good and the result will be, after the required spend, 4 free hotel nights (including GOLD status with Hilton – SWEET) and 27,000+ points. She has a TON of Hilton points now with all the ones from the Bank of Hawaii cards from earlier rounds. I may toss in a AMEX SPG “OPEN” business card as well but will go for the personal card first then, the same day, do the OPEN business as I am sure I will have to call on that one for final approval! ← Tonight’s winner of the Delta Air Lines amenity coupons is…. Hey Rene – I’m planning my own churn and was wondering if this new Citi Hilton card is the one Rick from FTG was referencing about a week ago? He hasn’t said much about that and I’m wondering if I should hold off. Any insight into that? @Sam – For me, following FrugalTravelGuys advice, and it does work, I always wait 91+ days between any apps. EDIT: Found the link you are talking about. Great tip! I will change my link in the post! What is the sign up bonus for the Amex Rewards Gold? @Danny – 25,000 Membership Rewards Points after $2000 spend (thus you net 27,000+ after spend, more if you for example buy airline tickets). Wifes churns is a good topic. My wife has been targeted for a 50k bonus for a Delta Gold Amex card even though she applied and was accepted for 3 other (amex, chase, BOH) credit cards 5 weeks ago. She is on a 120 day application cycle with good rating. We live in a Delta hub. Should she apply for this card now? @ brian – i like 91+ days between apps but your call. I just did my churn, two instant acceptances (Delta Gold & Virgin Atlantic) and I had to call Citi to shuffle some credit for the new Hilton Reserve. I love this game!